All Photos by Shanghai Street Studios. and Martin Cheung created as a way to engage with and provide a platform for local designers, artists, and everyday folks looking to connect with the community. 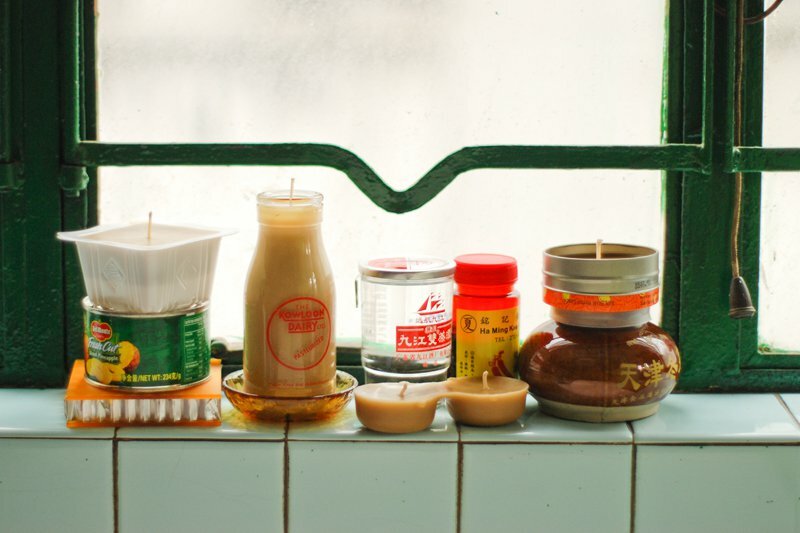 Their cozy studio in Kowloon's Yau Ma Tai has become a gathering spot that they like to call the "honey pot," where worker bees can try their hand at honey candle-making, pinhole camera workshops, and upcycled craft projects. Michael Leung gives us a taste. Tell us what you do in one sentence. 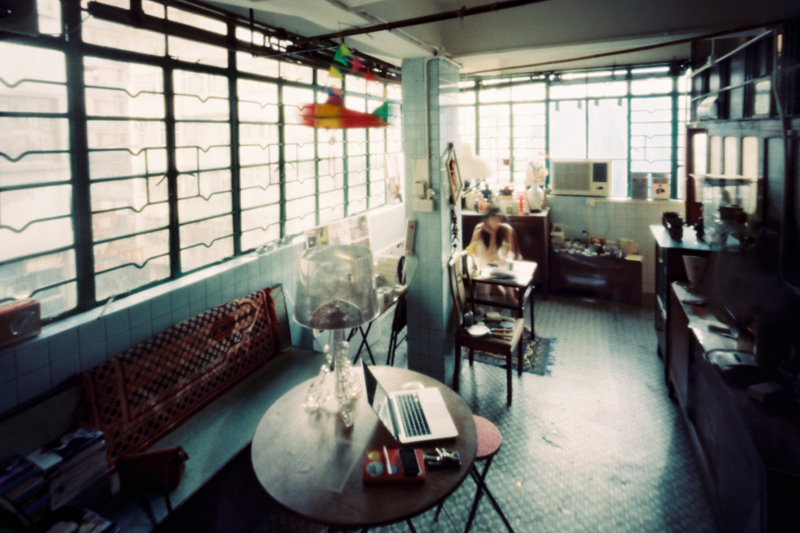 Shanghai Street Studios is a platform for artists and designers who are interested in engaging the Yau Ma Tei community through creative and socio-cultural projects. How did you guys become so crafty? Martin and I like to make things with our own hands. We want to provide immediate and tangible things others can do in our space. Pinhole cameras. Honey Projects. Darkrooms. Are you art students? Community organizers? Rebels with several causes? I graduated with a degree in product and furniture design at Ravensbourne College of Design and Communication in London in 2005. Martin graduated in 2005 with a fine arts photography major from Victorian College of the Arts in Melbourne. I would say we do community-based projects, though we're not exactly community organizers. Socio-cultural and environmental issues — such as the decaying of culture, cultural preservation, sustainable communities, and eating locally grown foods — are important to us and are evident in some of our work. How does what you are doing directly relate to the HK creative climate? 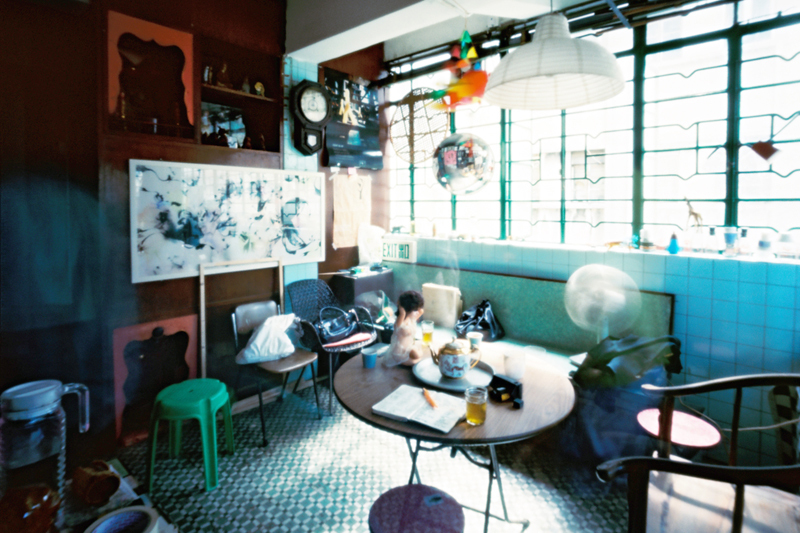 The creative climate in HK is relatively commercial. We do some commercial projects, but we see SSS as a vehicle to work without constraints and initiate projects we believe are meaningful and do it in our own way. In creative hubs around the world, such as Brooklyn and East London, strong art and design cultures thrive and keep growing. The area where Shanghai Street Studios is located doesn't have this culture, but it has a very strong local community with many visual and material resources. This allows us to thrive and respond to the community in creative ways. SSS started from a shared vision between Martin and myself. We worked on the together and really got along. Who would you like to reach? Our audiences are everyday people in HK. We're happy to get in touch with all different types of people. We also find that when we do our projects at SSS, people end up reaching out to us. Check out the city's gleaming and gritty sides in our guide to Hong Kong. Наш нужный web-сайт со статьями про www.exstraeconom.kiev.ua.